Description: The oldest independent science fiction bookstore in America. Founded in 1974. 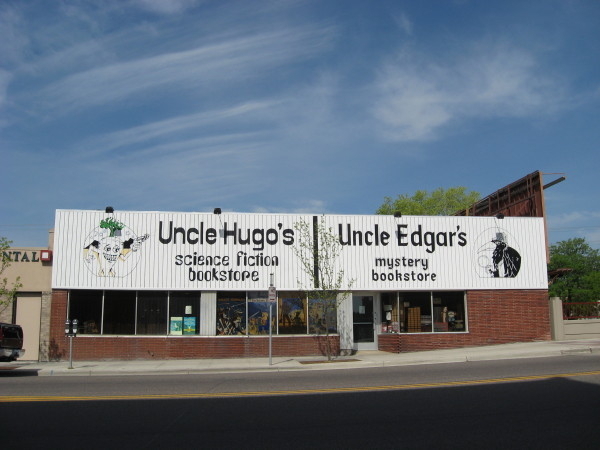 Co-located with Uncle Edgar's Mystery Bookstore.